"6 and 7 figure deals are not done on craigslist, kijiji and Facebook. The big deals start over a great cup of coffee and close over an amazing glass of wine"
If someone were to offer you a seat on a rocket ship, don’t ask which seat. Just say yes. Apply today to gain access to all the incredible opportunities that this mastermind will provide you and your business. From touring some of the most successful businesses in the world, attending rock star dinners, making 6-7 figure business deals directly across the Results RoundTable, this is the opportunity that all high achievers spend their whole lives seeking. Apply today for your chance you achieve your financial dreams and gain access to all the tools to 10X your business! To excel, you must run business by design, and not by default. 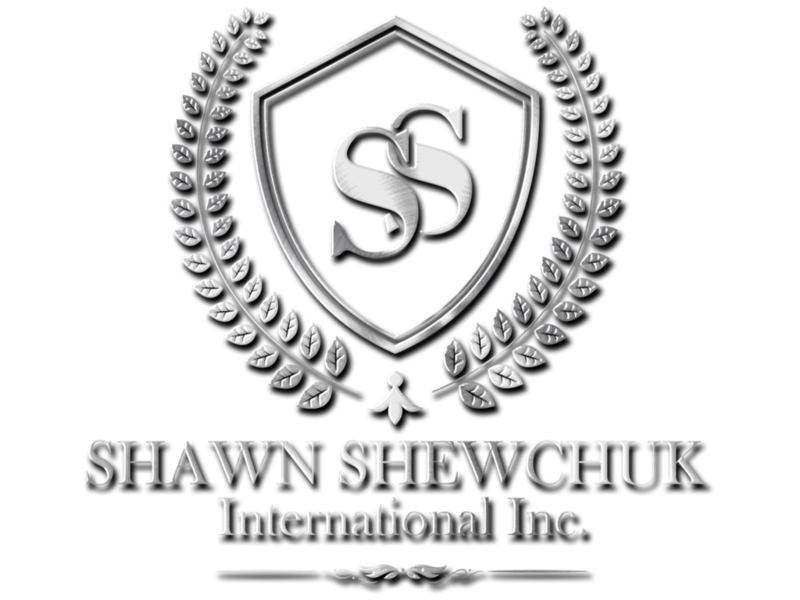 During the first quarter live weekend, you will design your Results Blueprint in collaboration with Shawn and your fellow RoundTable members. Not only is it critical to have a executable plan, but one against which your results are measurable. This the first step to developing proactive plan that will ensure your results, while collapsing time frames. As a team, you and your fellow RoundTalbe members will make decisons based on your Blueprint, and advice from the Number 1 Results Coach. You will learn what action steps and activities you should be engagin in, and when. This is not about information, this is all about implementation. BONUS: Learn how to grow a business from "Start-up" to profitabiliy in just 90 days. Success and significance are not universally the same. As a matter of fact there are many highly successful individuals that are and never will be fulfilled. Significance eludes most people, in particular entrepreneurs. Gain he understanding of what you need to do to experience fulfillment, celebrate significance and leverage your success. You will go from "Success to Significance." It's been said that "the more people you expose yourself to, the more people you will interact with, the more people you interact with, the more business you will do. Sales, marketing, strategy and the WOW experience all form a part of what you will take away from this weekend. Even those who are experienced entrepreneurs will benefit immensely from this deep dive into the enigma that revolves around business generation. These proven action steps and strategies will give you the lift you need to grow to the 6 or 7 figure business that you need, want and deserve. The clock is ticking, don’t let this opportunity slip between your fingers. You already know that you want to be a game changer Results RoundTable family member. Don’t wait, don’t ask anyone what they think, don’t even turn sideways. Take advantage of the opportunity to align yourself with the right group of high achievers today.